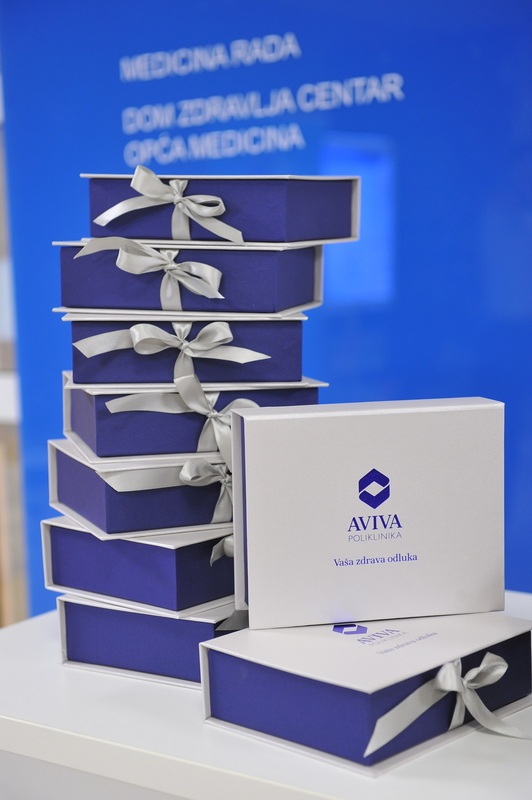 The traditional meeting of Croatian doctors was held at Aviva Polyclinic where new Members of the Aviva Polyclinic Board of Directors were introduced. 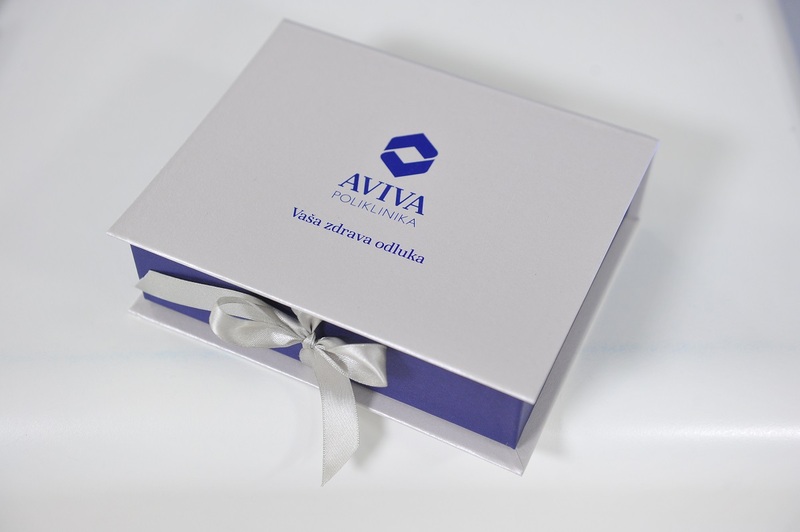 Zvonko Kusić, FCA, is the new President of Aviva Polyclinic Board of Directors and Dr. Sc. Sandra Morović, Neurology Specialist, is the new Medical Director. By introducing the new members the management team of the Aviva Polyclinic has been strengthened, while announcing a further step forward in the business activities of private polyclinic that will place its focus on further enhancing the quality of medical services and customer satisfaction, as well as strengthening the scientific work segment by connecting with foreign and domestic institutions. Alongside doctors from Aviva Polyclinic, the event was attended by academicians, chief physicians, professors, docents and doctors from public and private institutions and various branches of medicine, who used this opportunity to exchange their professional experience and ideas.